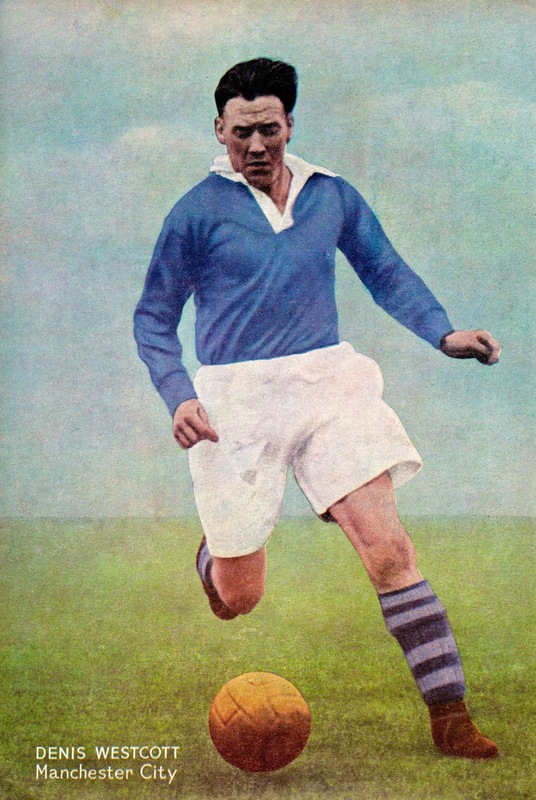 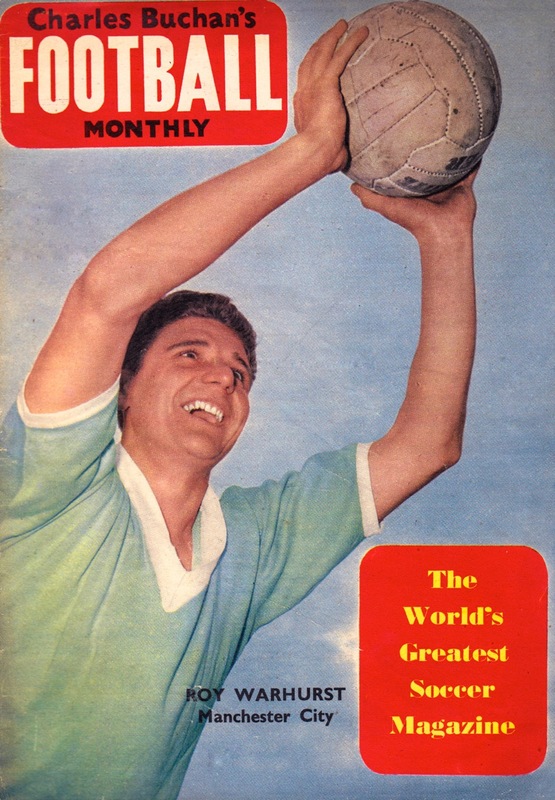 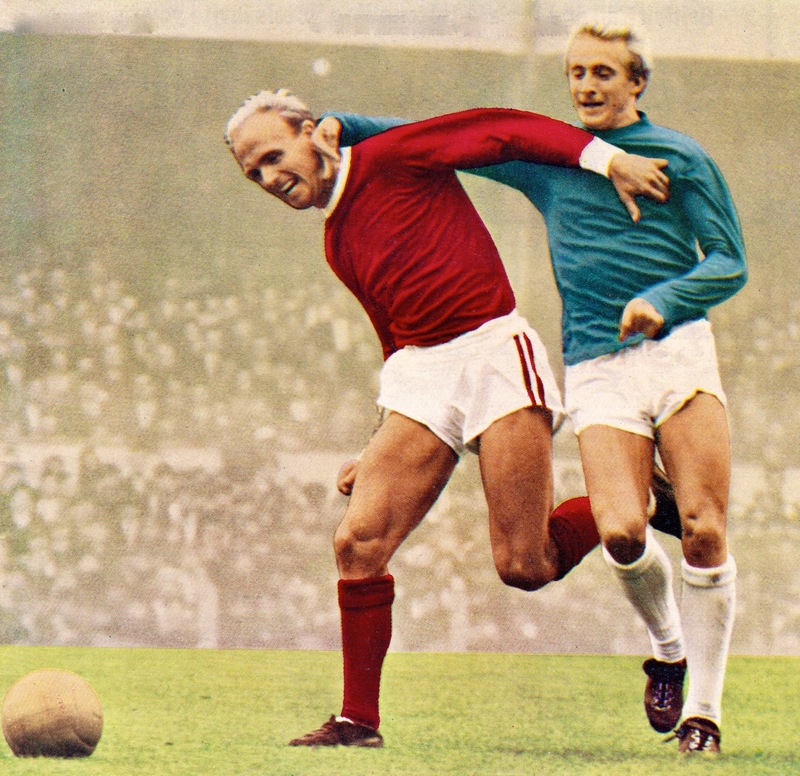 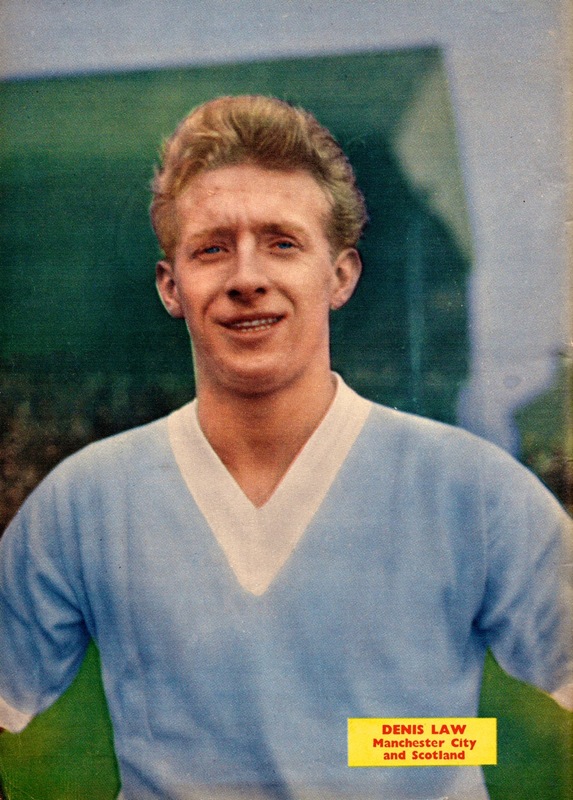 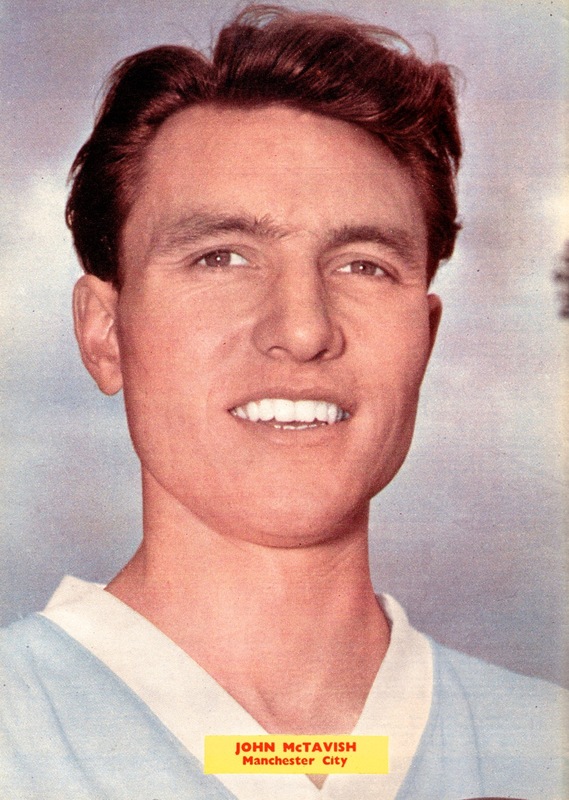 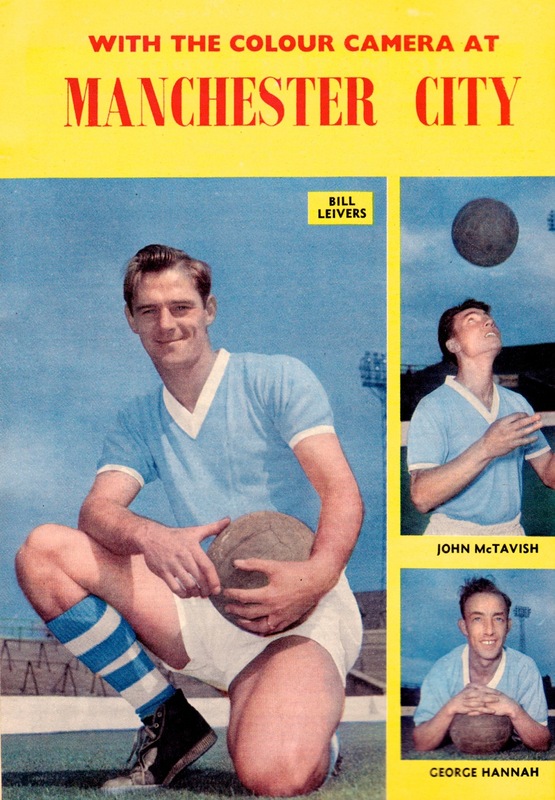 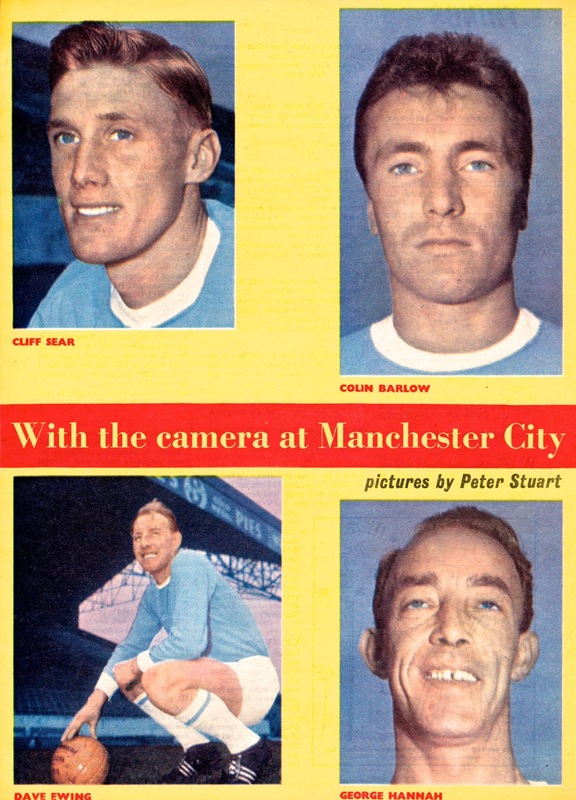 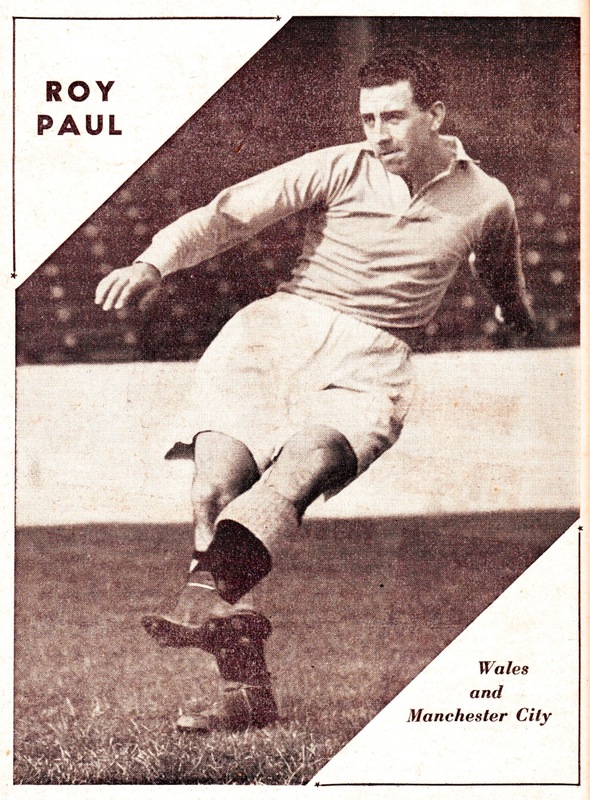 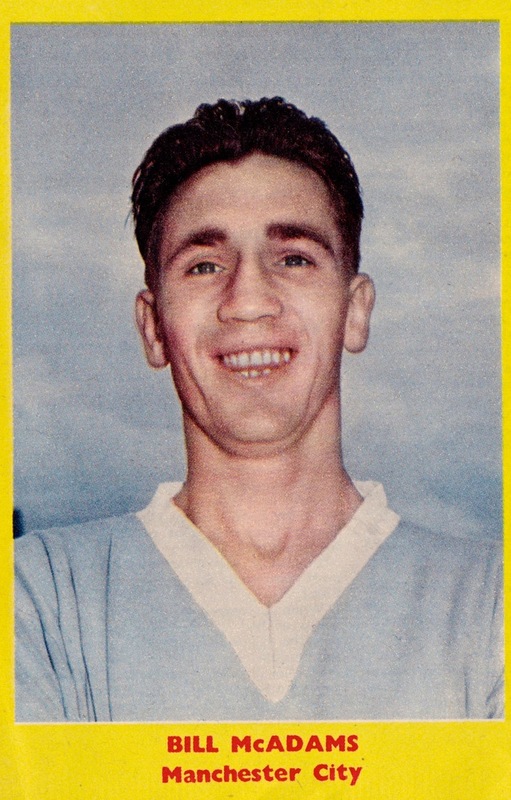 Manchester City’s stars of the 1950s and early 1960s feature today in our newest Vintage post. 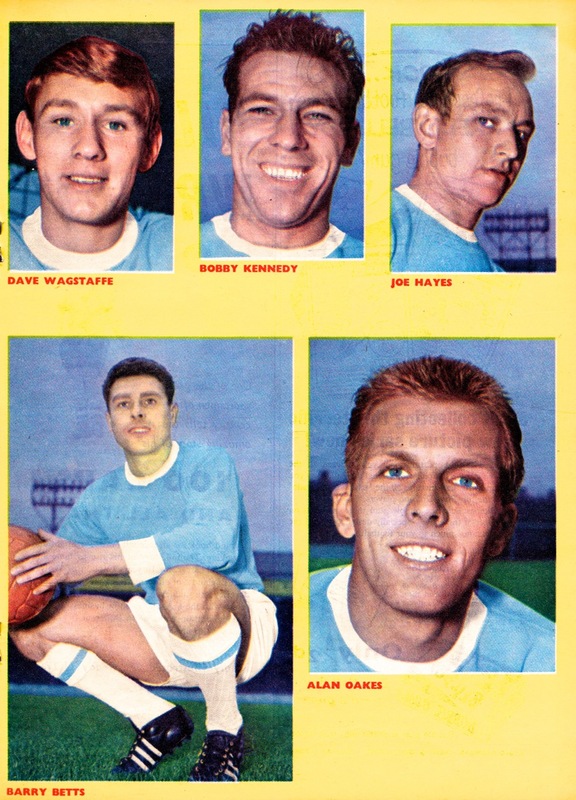 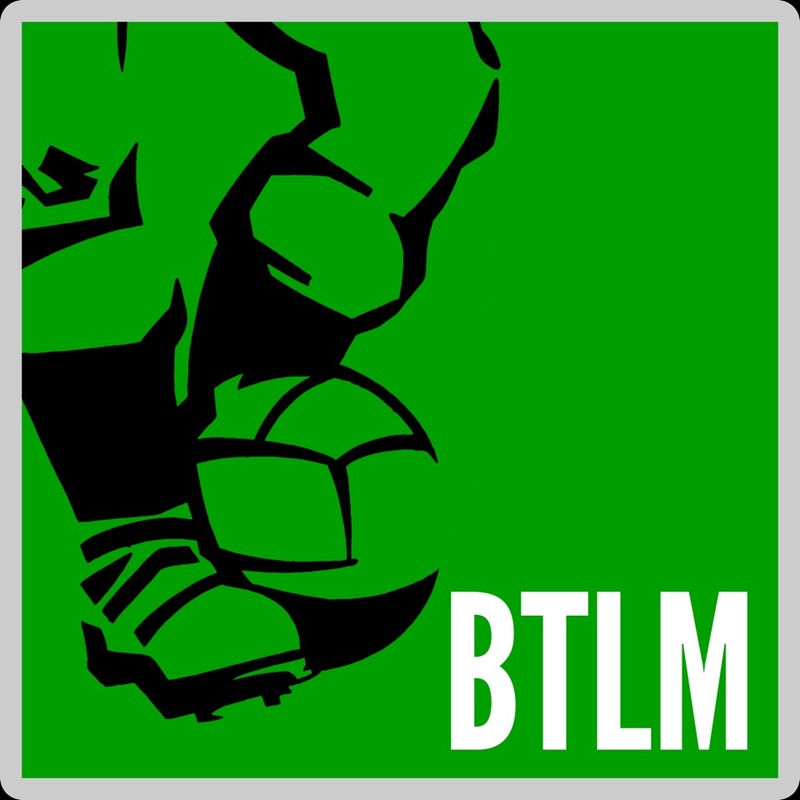 With League form typically patchy, the FA Cup was the club’s main distraction during these years with City reaching successive Finals in 1955 and 1956. 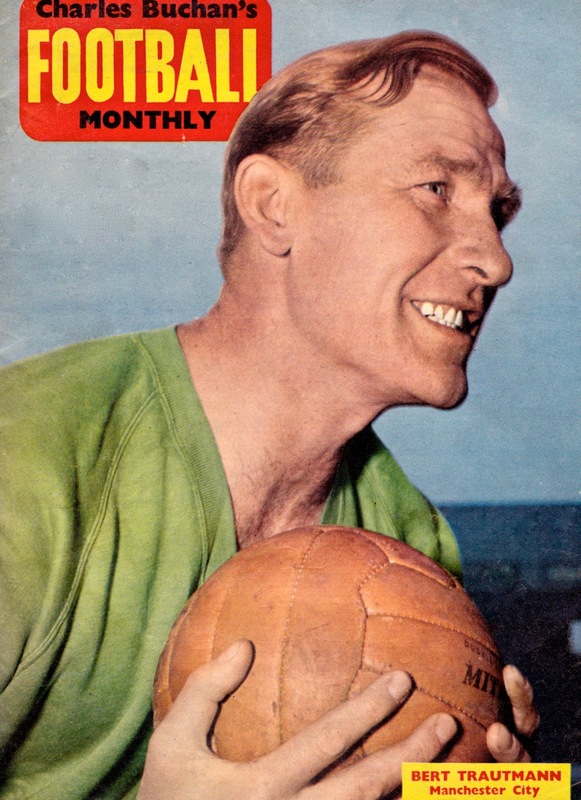 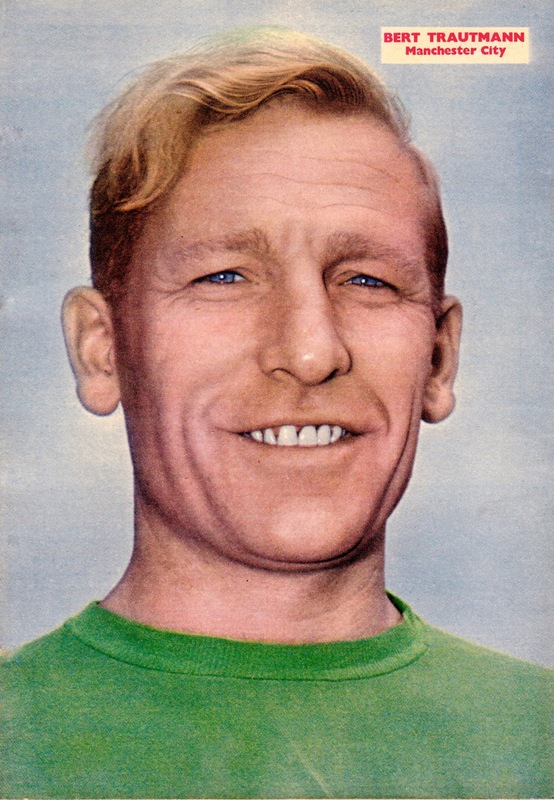 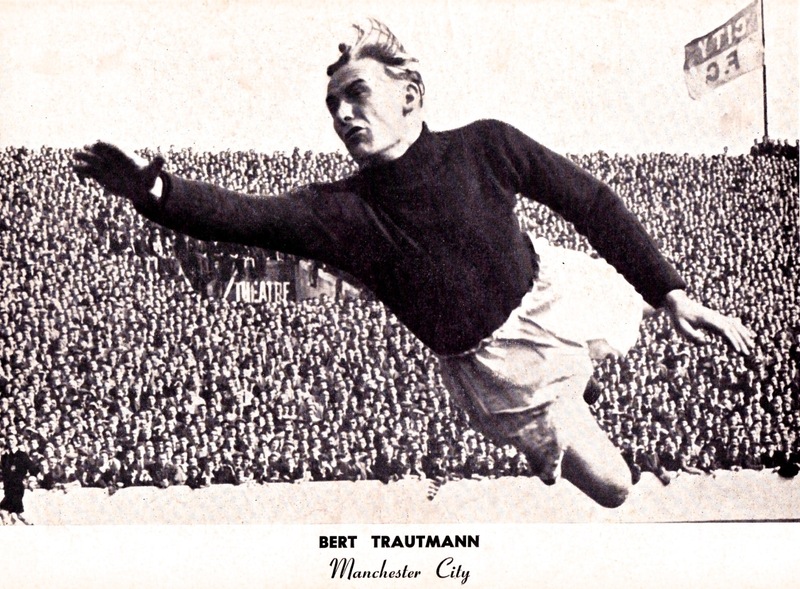 The first was lost to Newcastle with City bouncing back the following year to defeat Birmingham City 3-1, a game that went into down in Wembley folklore as the Bert Trautmann Final due to the bravery of the City keeper playing for much of it with a broken neck. 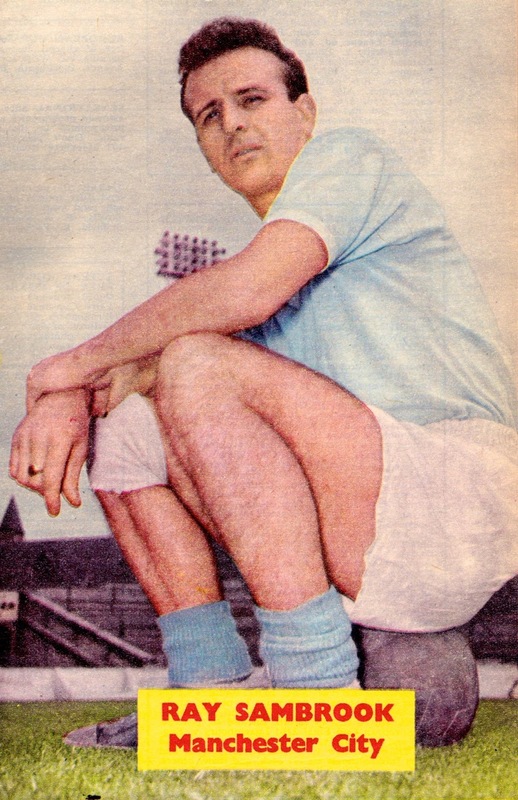 Old cool pics! 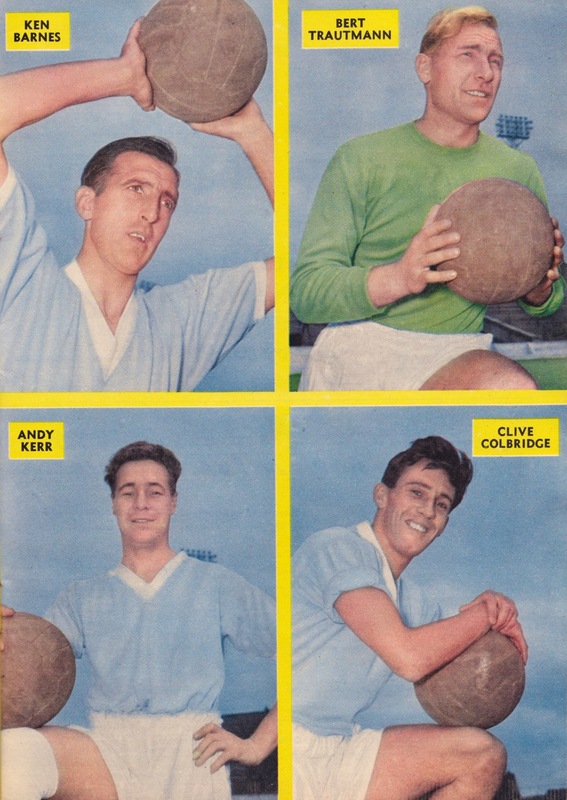 Wonder what ball they used then?